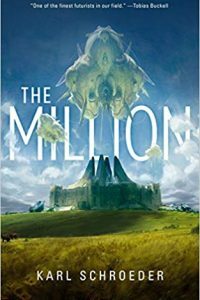 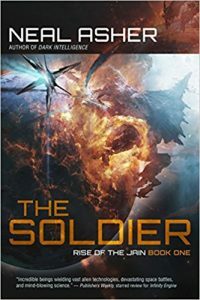 The Million, Karl Schroeder (Tor 978-1-250-18542-6, $14.99, tp) August 2018. 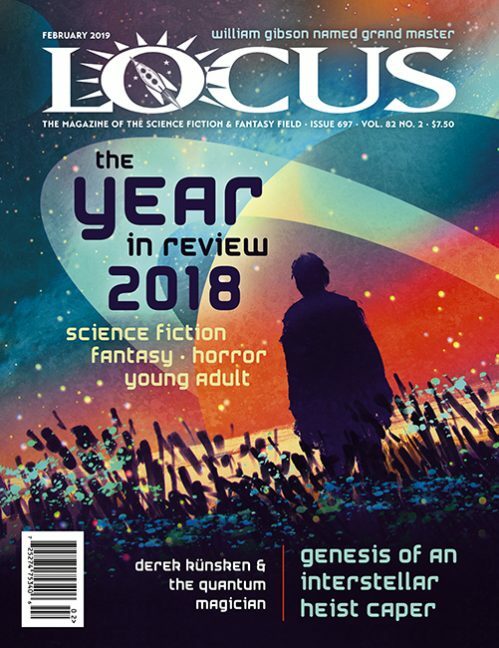 Cover by Jan Weßbecher. 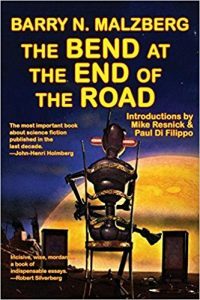 The Bend at the End of the Road, Barry N. Malzberg (Fantastic Books 978-1-5154-1038-6, $13.99, 161pp, tp). 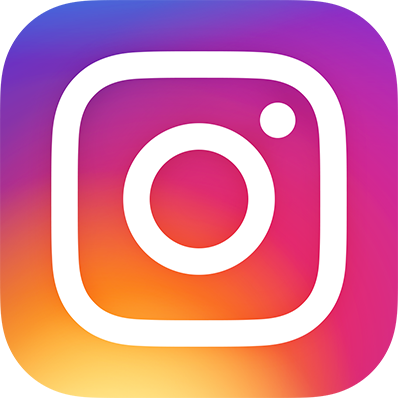 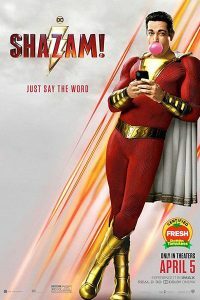 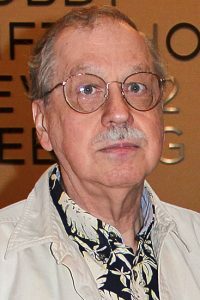 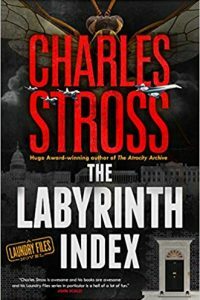 May 2018. 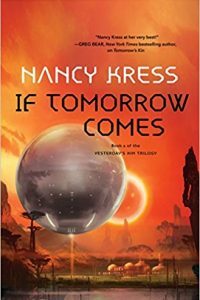 If Tomorrow Comes, Nancy Kress (Tor 978-0-765390325, $27.99, 336 pp, hc) March 2018. 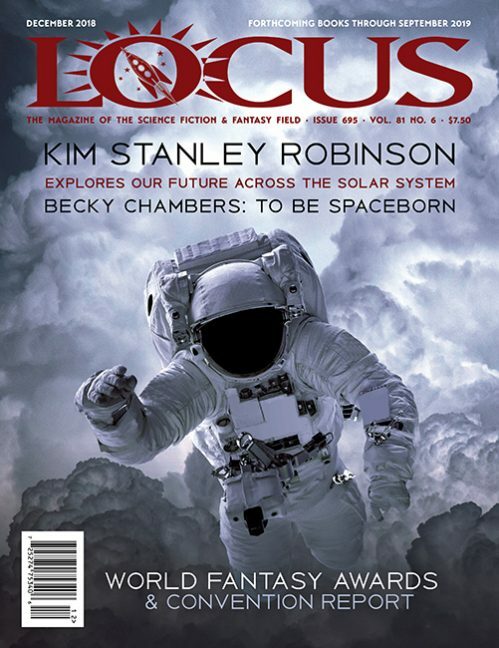 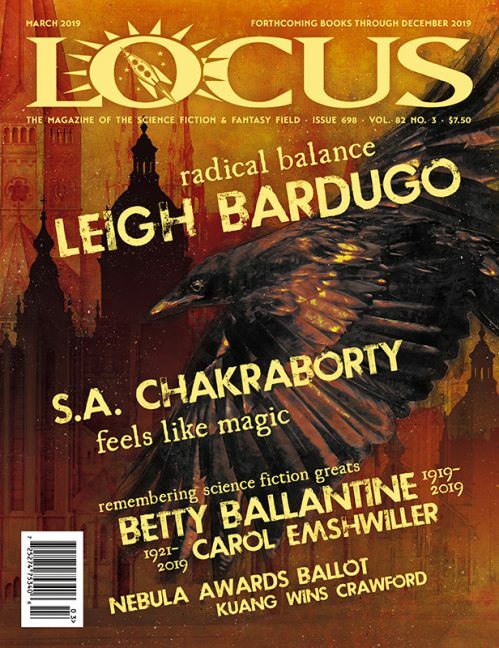 Cover by Stephan Martiniere. 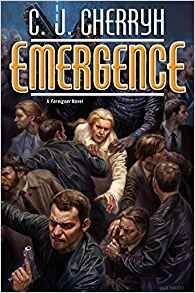 Emergence, C.J. 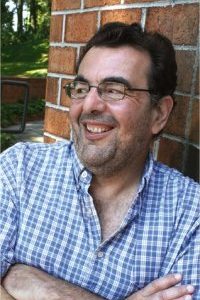 Cherryh (DAW 978-0-7564-1414-6, $26.00, 320pp, hc) January 2018. 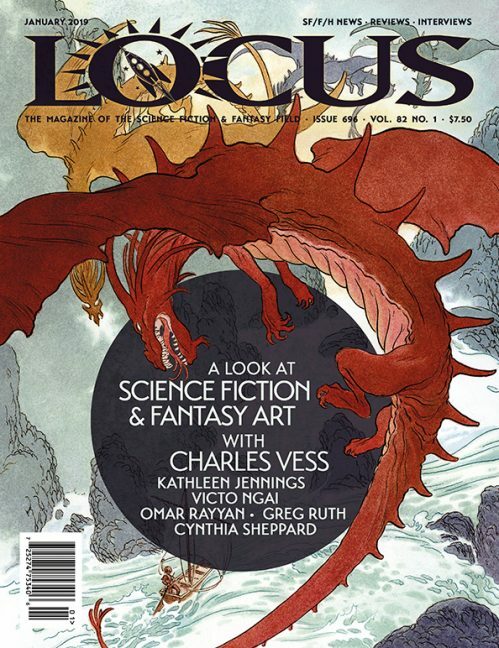 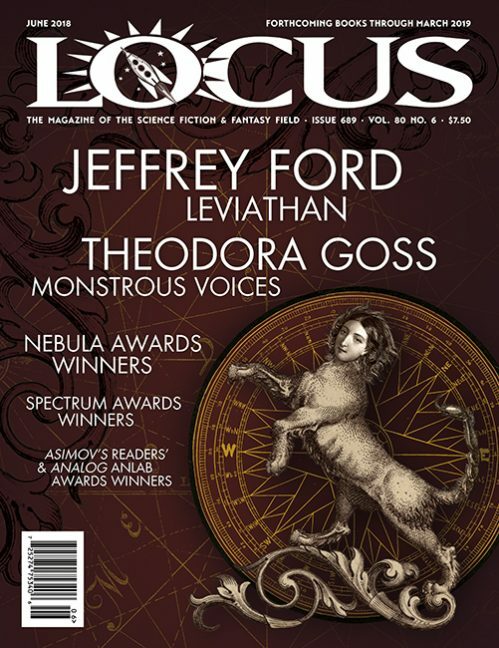 Cover by Todd Lockwood. 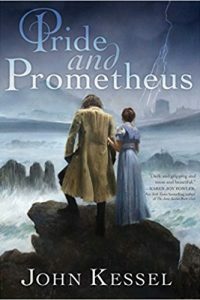 Pride and Prometheus, John Kessel (Saga 978-1-5344-1121-0, $27.99, 371pp, hc) February 2018. 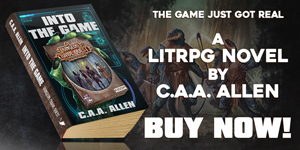 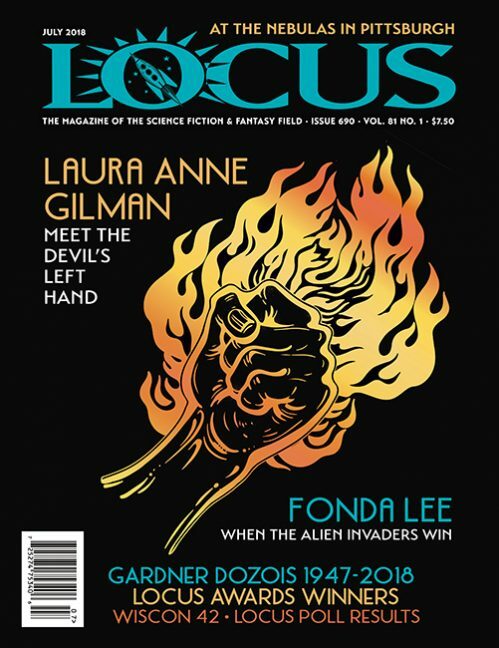 Cover by Robert Hunt. 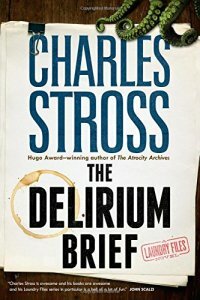 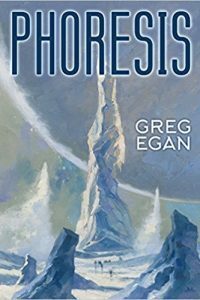 Phoresis, Greg Egan (Subterranean 978-1-59606-866-7, $40.00, 163pp, hc) April, 2018. 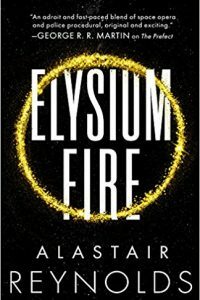 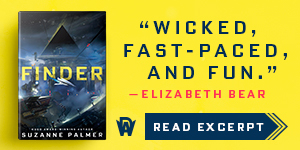 Elysium Fire, Alastair Reynolds (Orbit 978-0-316-55567-8, $15.99, 408pp, tp) January 2018. 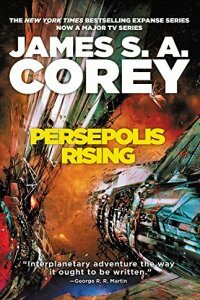 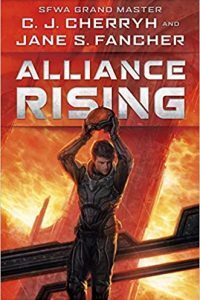 Persepolis Rising, James S.A. Corey (Orbit 978-0-316-33283-5, $28.00, 551pp, hc) December 2017. 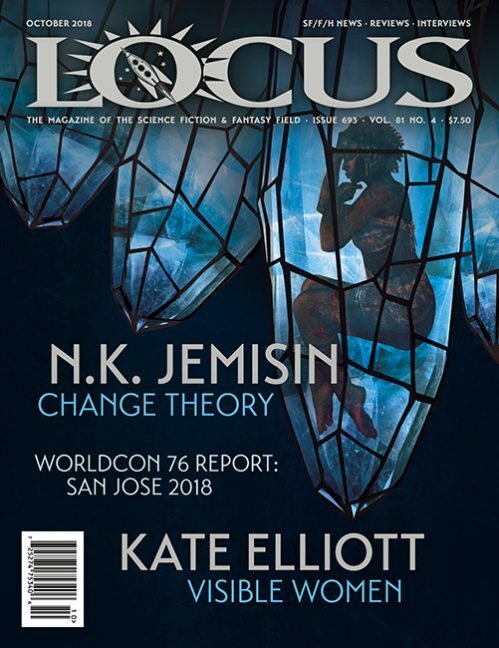 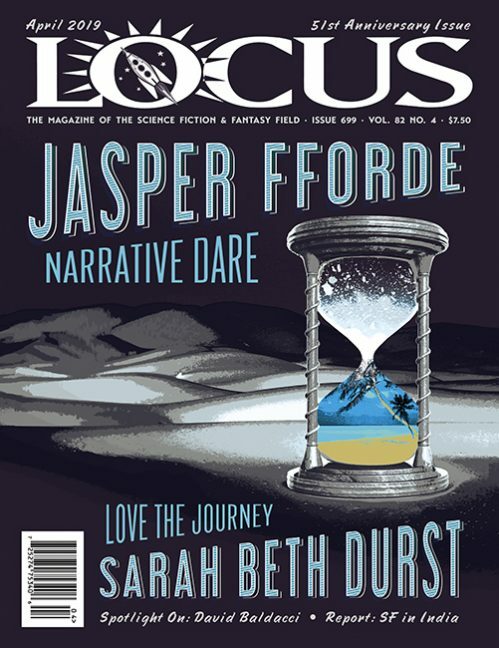 Cover by Daniel Dociu. 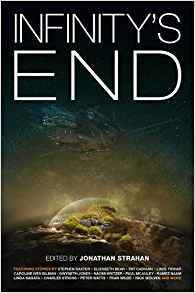 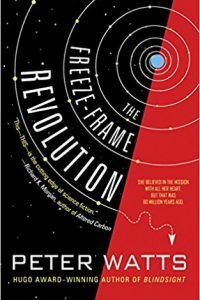 Star-Begotten: A Life Lived in Science Fic­tion, James Gunn (McFarland 978-1-4766-7026-3, $25.00, 209pp, tp) November 2017. 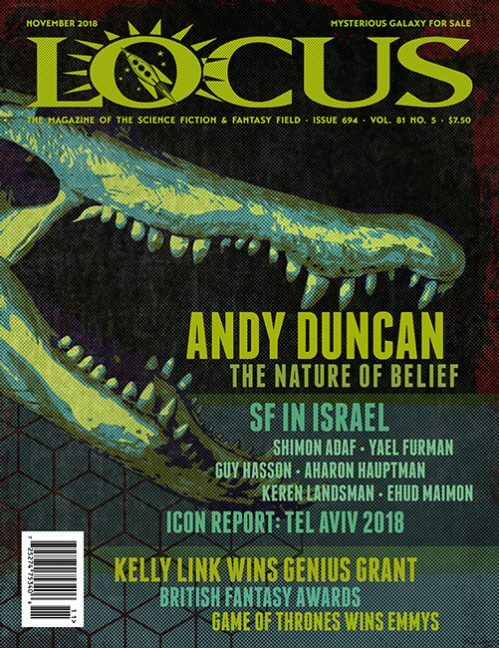 Cover photo by Jason Dailey. 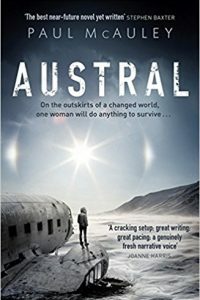 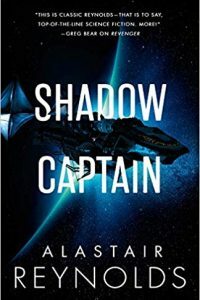 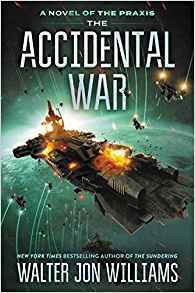 Austral, Paul McAuley (Gollancz, 978-1-473-21731-7, £14.99, 276pp, tp) October 2017. 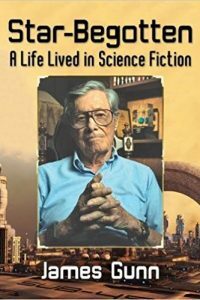 Star-Begotten: A Life Lived in Science Fiction, James Gunn (McFarland 978-1-4766-7026-3, $25.00, 209pp, tp) November 2017. 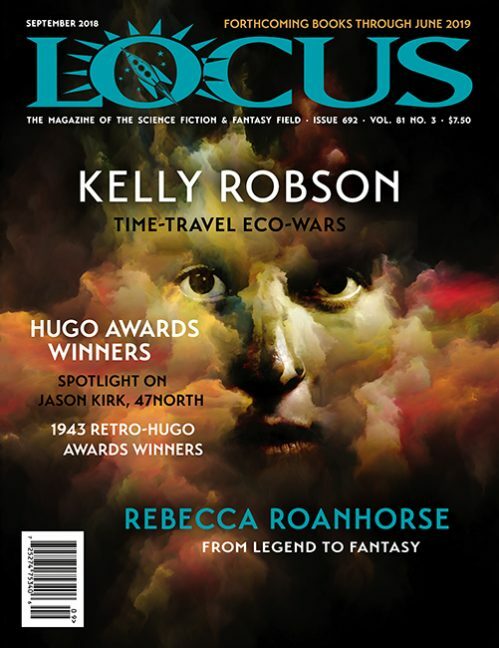 Cover photo by Jason Dailey. 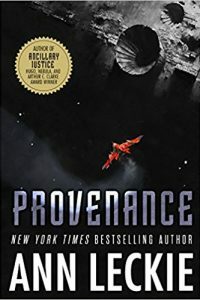 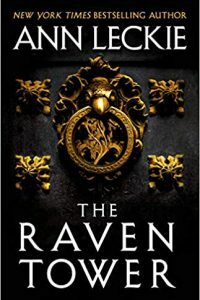 Provenance, Ann Leckie (Orbit, 978-0-316-38867-2, $26.00, 393pp, hc) September 2017. 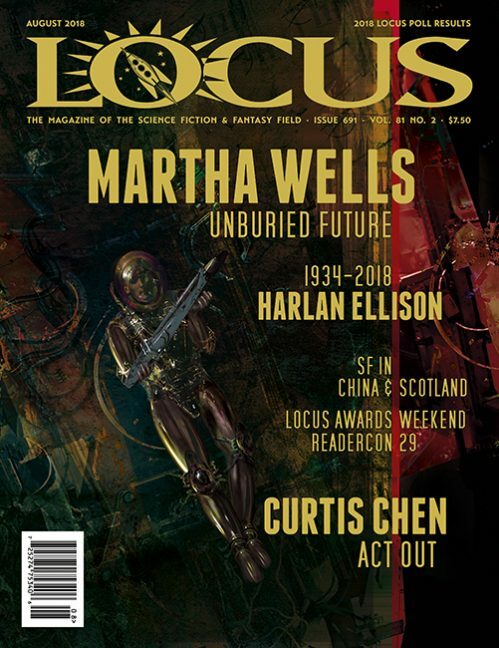 Cover by John Harris. 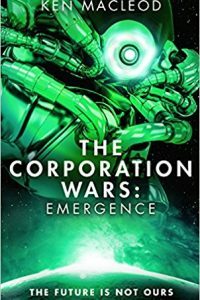 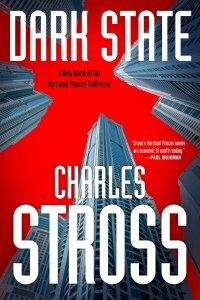 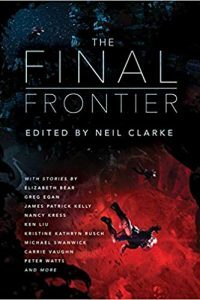 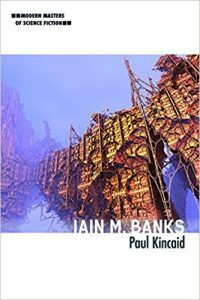 Iain M. Banks, Paul Kincaid (University of Illinois Press 978-0-252-04101-3, $95.00, hc; -08250-4, $22.00, 190pp, tp) May 2017. 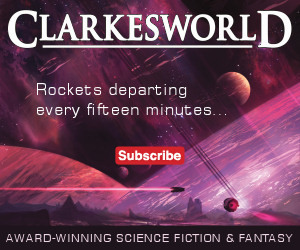 Cover by Mark J. Bradley. 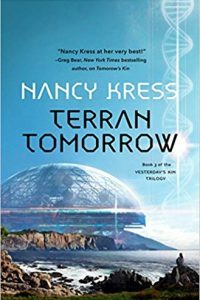 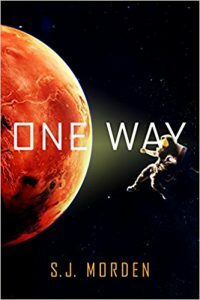 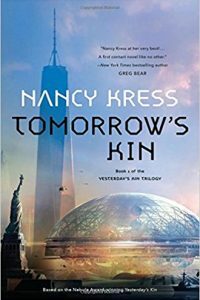 Tomorrow’s Kin, Nancy Kress (Tor 978-0-765390295, $25.99, 352pp, hc) July 2017. 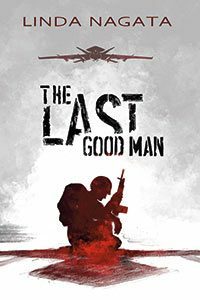 The Last Good Man, Linda Nagata (Mythic Island Press, 978-1-937197-23-0, $18.00, 464 pp, tp) June 2017. 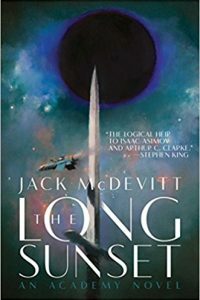 Cover by Philippe McNally.